Mini Machines, Small Skid Steer Loaders. 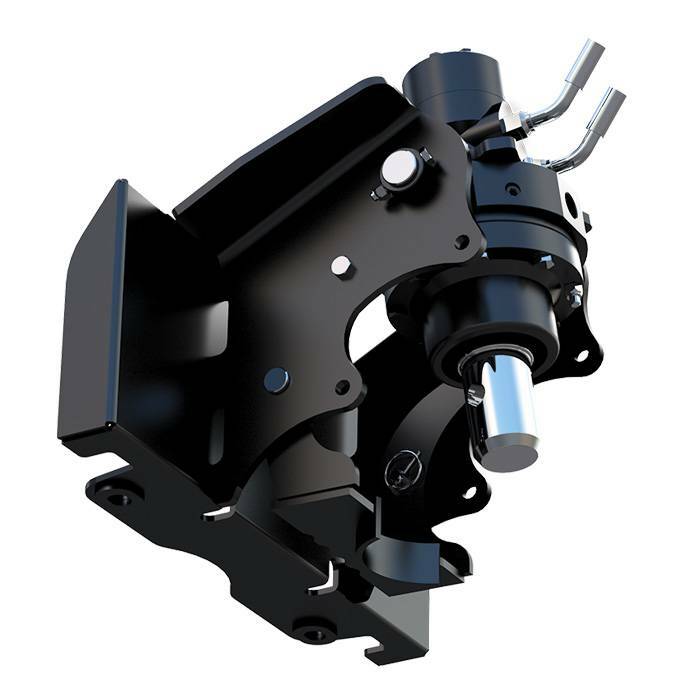 Convertible axis with 2 way and 4 way swing options. For pricing or more information about the Mini Loader fill out the form and we&apos;ll be in touch soon. Alternatively call (08) 9457 1544.